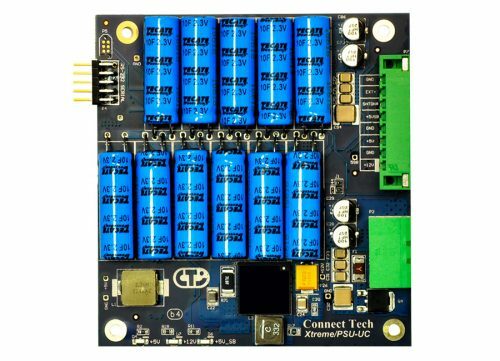 Xtreme/PSU-UPS Power Supply - Connect Tech Inc.
Xtreme/PSU-UPS features SMART battery charging for uninterrupted power supply and battery backup functionality, along with extended temperature capabilities. 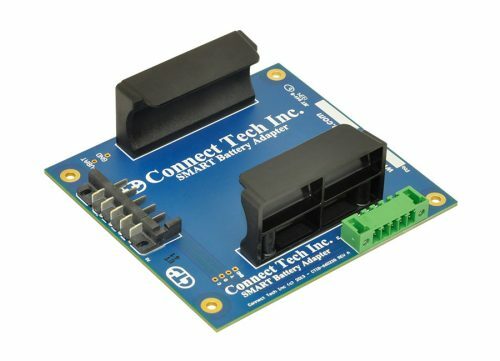 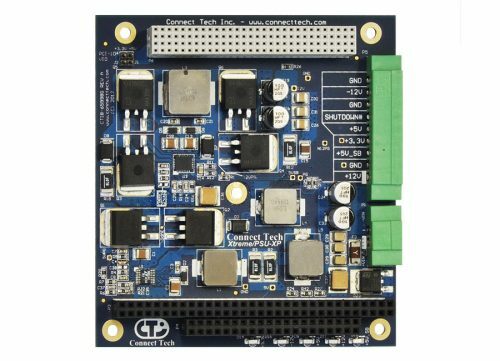 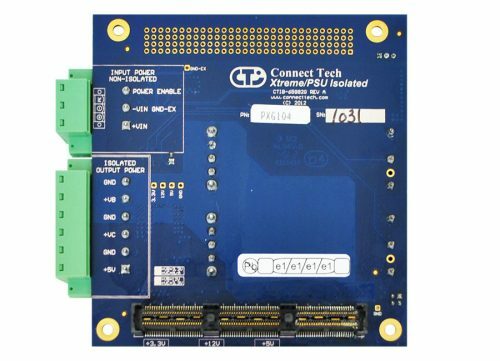 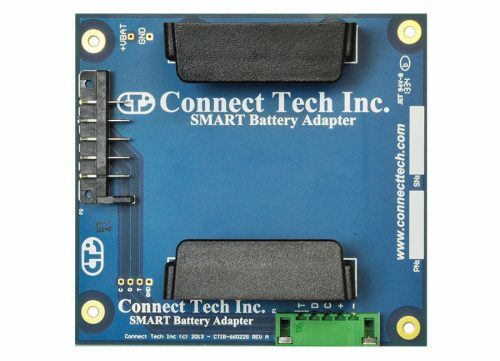 Use this with Connect Tech’s Smart Battery Adapter ADG061. 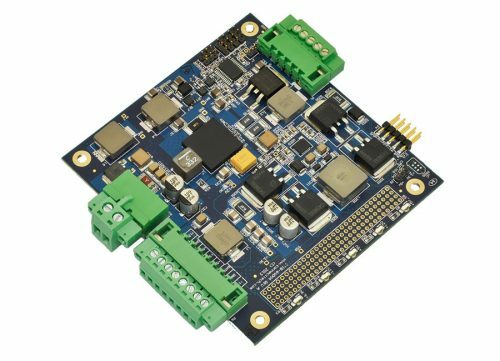 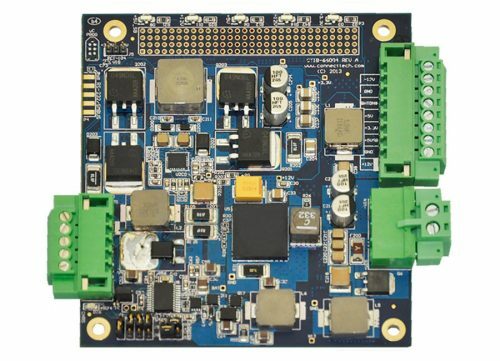 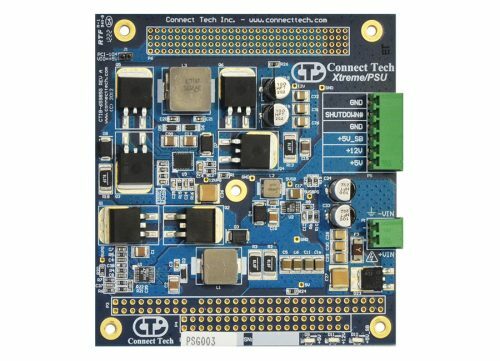 Xtreme/PSU-UPS can be used in combination with Connect Tech’s stackable CPU and expansion boards for a total design solution, and is ideal for use in a broad range of rugged military and industrial applications. 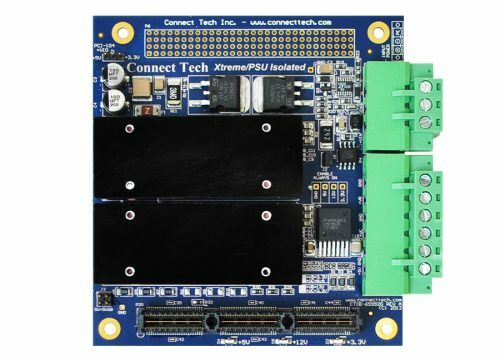 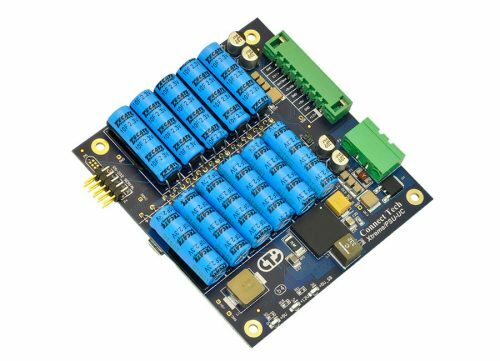 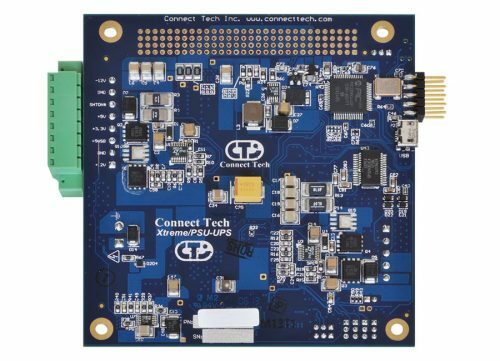 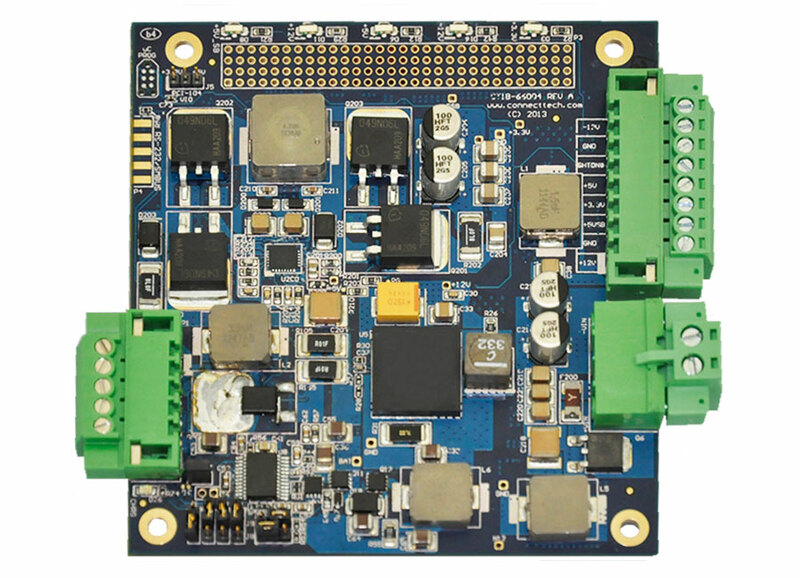 – +5V, +3.3V**, +12V and -12V connected to PCI-104 Bus connector.